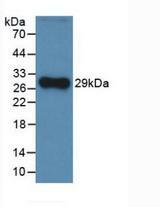 Complement Factor H antibody LS-C691144 is an FITC-conjugated mouse monoclonal antibody to rat Complement Factor H (CFH). Validated for WB. 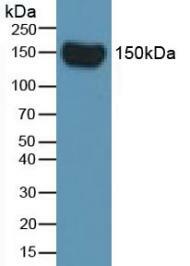 Recombinant CFH (Ala975~Ser1217) expressed in E.coli.